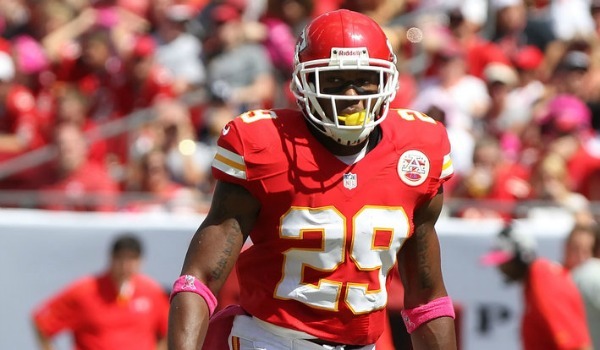 Safety Eric Berry, has slowly become one of the league’s best when he is healthy. In fact, Pro Football Focus has Berry listed as the No. 3 safety ranked in the NFL. Berry’s rookie contract has him signed through the 2015 season. 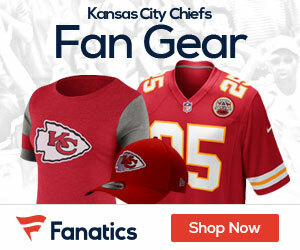 According to a report, Berry could be in line for a contract extension due to the issues the Chiefs are in with the cap. Berry’s base salary is currently $8.42 million and an extension could probably reduce that by roughly half. Berry’s 2013 season ended with him recording 73 total tackles, 3.5 sacks, 3 interceptions, and two touchdowns. Berry became a first-time All-Pro and earned his third trip to the Pro Bowl in his four years in the league. The Chiefs would like to lock Berry up for as long as financially possible, so an extension would be the answer before too long.